Rocket League’s growth as both an eSport and a game has been incredible. Rocket League is easy to learn, but it’s tricky to master. If you’ve already taken your game to the next level and now looking to compete competitively, you have come to the right place. 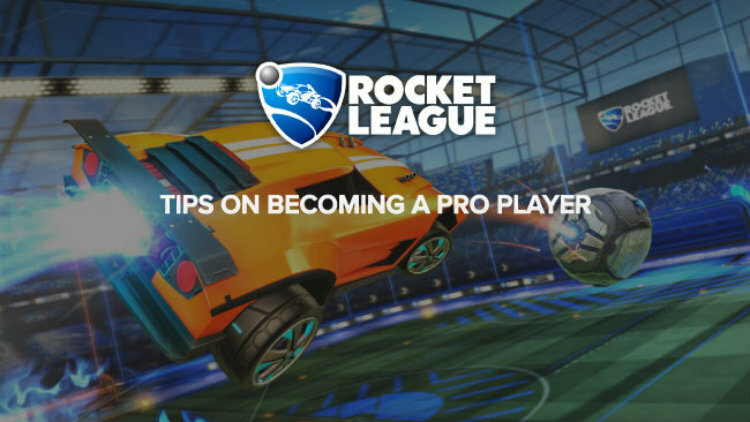 Read more of our tips for becoming a Pro Rocket League player. Here are some tips to becoming a pro Rocket League player.